To help you have more references in the process of teaching English to children, invite you to refer to the contents of the book "Party Plans". 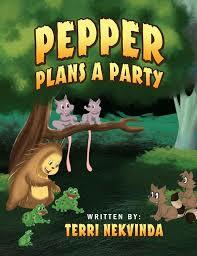 Contents of the book provides information about: Party Prep, Time to Get Busy, More Work to Do, Party Time. Hope this is useful references for you.